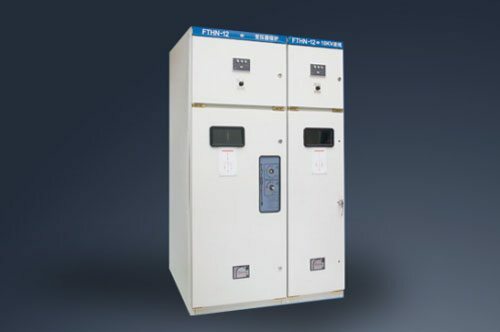 FTHN-12 Indoor exchange metal closed box ring high voltage switchgear is Complete sets of power distribution equipment with 3.6 ~ 12Kv, three-phase, AC 50Hz. 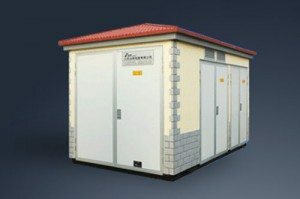 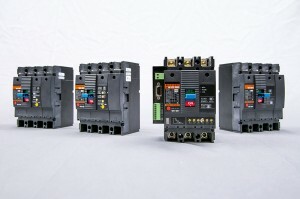 It is widely used in the power distribution system of construction and transformation of urban power grids also used in the power supply system of the industrial and mining enterprises, high-rise buildings, residential quarters, hospitals, schools, parks etc for the use of the power acceptance and distribution. 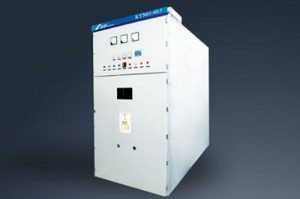 Mainly used for ring network power supply system, for the use of power acceptance and distribution. 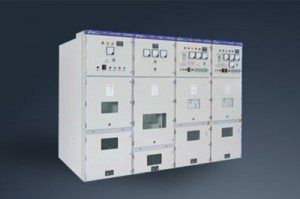 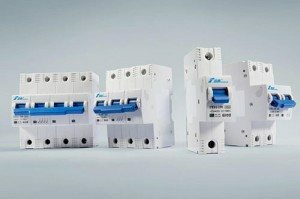 Mainly used for ring network power supply and terminal power supply, also suitable for installing into the assembly substation. 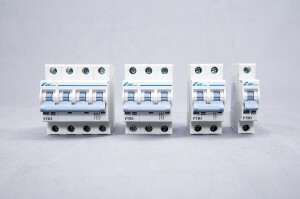 This product complies with GB3804-1990, GB3906-2006, GB16926-1997, GB / T11022-1999, GB15166.2-1994, GB1985-1989, GB3309-1989, IEC420-1990 and other standards, and passed all type of test. 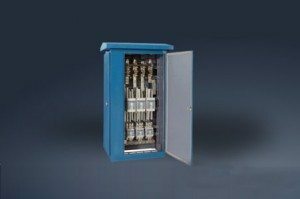 E) Operating place without water dripping, no flammable and explosive hazards, no chemical corrosion of gas and no severe vibration.